How To Take Stereoscopic Photographs? A decent camera and a tripod are some of the essential tools you will need to capture images. Set your camera on a flat surface on a tripod. The main subject should be placed in the centre and shot. Then move the tripod 2.5 inches to the right or left, ensure that the object you are clicking is at the centre. Take another picture at this position. So you have captured your first 3D pictures. This technique only works for objects that are still. To capture moving objects, you will need a few more tools. As you have two cameras, mount them on tripods and place them 2.5 inches apart, switch on both the cameras at the same time to capture images. With only one camera, a mirror splitter can be used. That can help in splitting the image and also maintain the needed distance and allows you to photograph using a single camera. There are many ways with which you can view these images, and a few familiar forms are mentioned below. With 3D glasses: The left and the right views are superimposed on each other on the screen, and the users see this as one single view. 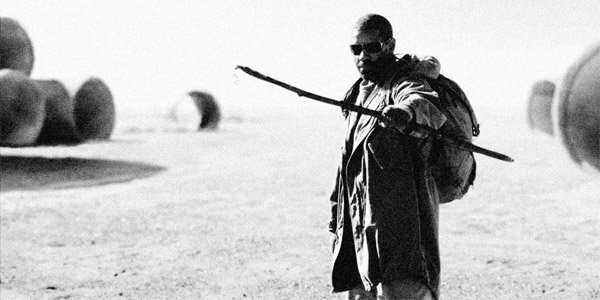 Color filter glasses: The display of the image is in two colours, one colour for each view. The lenses are used to filter the different colour images. Examples are Red\Cyan, Blue\Yellow, etc. Polarised glasses: These use polarised light filters. The picture is shown with one set of filters with right and left views having opposite polarity. The glasses worn by the users will be another pair of filters. The lenses filter out opposite polarity and allow matching ones through, and hence you can see full-colour images. The drawback is that you will need two projectors like in movies. Active shutter glasses: In every frame, there is a view shift between the left and right. There is a sun between the display and the glass and hence the lend block the eye at the right time. The quality of picture these glasses produce is high, and they also cost more than the other systems. In Wiggle 3D, there is a fast switch between the views and hence gives a 3D effect without wearing any glasses. The Mirror split has one or two mirrors that are used to overlap the images. The parallel view is one in which both the views are kept one beside the other and for the cross-eyed one, the right view is placed on the left and vice-versa. Watch Also : What Is Stereoscopy? Human vision can visualise spatial depth, and this binocularity creates an illusion of depth. Stereoscopic photography uses this to create a 3D illusion. The reason for this illusion rests in the fact that human eyes are apart and each eye sees the same object from a different angle. The human brain combines these two different images into one. Many Event Management companies and other entertainment businesses all over the world and across industries have started using Stereoscopic photography. 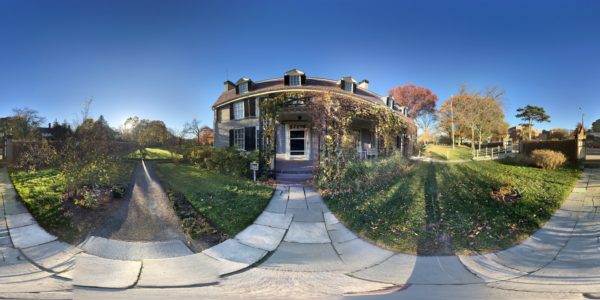 To present a seamless and professional image that leaves no room for confusion and miscommunication with the clients, many companies prefer to use stereoscopic views. Check http://www.telegraph.co.uk/culture/photography/11174296/brian-may-queen-stereo-3D-photography-pictures.html to know about its history. Read below to know more about this form of photography. 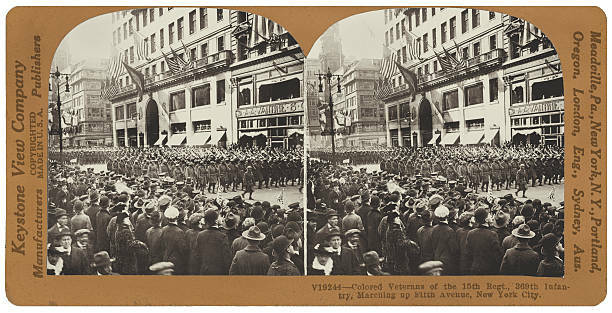 The 1850 to 1930 period is when the photographers around the world were in much demand for their stereoscopic views. 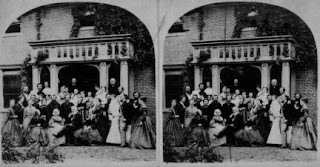 The popularity started because Queen Victoria showed great interest in it after being gifted a stereoscope at the Crystal Palace Exhibition in 1851. After a few years, Oliver Wendell Holmes came up with the idea of having an establishment for Special Stereographic collections. Photographers all over the world contributed to this market of stereoscopic views ranging from all subjects like history, landscapes, significant events, architecture, museums, portraits of famous people, etc. No topic was off limit, with even war, floods etc. captured and also becoming popular views. Like the TV industry providing entertainment which caters to different tastes and genres and also providing diverse information, stereoscopic views were a source of entertainment for people during the period of 1850’s to 1910’s. The views enlightened and entertained a broad range of audience and were the second leisure activity after reading. Stereoscopes were of many types and sizes with a single view to upto 50 or more views displayed. The subjects that were depicted were wide-ranging and accommodating tastes of a wide range of genres with niche marketing. The quality of the view was also from superior to cheap. The makers were also varied, beginners to seasoned professional camera artists. 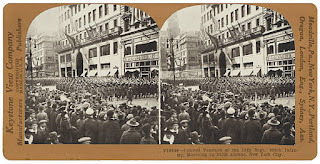 Stereoscopic photography was a form of visual information which was invaluable to the community. Students, specialists and the common man who had to research on topics or had interest in it could get pictorial views of it. The lightweight and portable cameras made it possible for photographers to click views on favourite subjects and were also easily accessible making it a profitable market. Moreover, this type of photography spans more than 80 years of early history and is an excellent source of information on the history of the medium. Stereographs give us more information about the past, helping us integrate it with modern technology. Most times, it remains quite disturbing and annoying to shut one eye and view the image through the other eye just like using the conventional and old microscopes. If you are having a stereo microscope, you should definitely know its benefits and advantages of the traditional microscope. 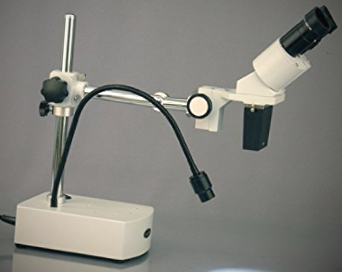 You do not have to close your eyes while viewing any image since the stereo microscope comes with two eyepieces which can be utilized to see through the microscope. It even comes with several benefits where you need to consider using this microscope. Most of the stereoscopes usually contain ocular or eyepiece lenses, base, light source, and focus wheel. The binocular compound microscope is completely different from the stereo microscope. Great depth of field and working distance are important features of a stereo microscope. It allows in viewing large specimens like organs, plants, and animals by focusing on main parts at the same time. The main benefit of utilizing a stereo microscope is the accessibility of two eyepieces that you cannot get or see in any of the traditional microscopes. The two way eyepieces allow the user to use by keeping both eyes open and examine the sample. Moreover, the eyepieces come with rubber fitting supports that permits you to work more easy and comfortable when viewing through a microscope. The majority of the microscopes offer two dimension picture of the subject or sample you are viewing through the microscope. But, when you use the stereo microscopes, you would get three-dimensional picture of the object, sample or anything which you keep beneath it. Furthermore, by utilizing the slide scanner, it is possible to obtain the original and realistic three-dimensional images that are clearer when compared to other conventional microscope models. The conventional microscope comes with two points which can change or adjust the focus of the lens of the microscope. But the stereo microscope comes with a better option of changing the attention of microscope. It is because these lenses which are assembled in stereo microscopes are developed in a way they can be zoomed or adjusted to a better extent. Thus, it permits a better magnified and flawless picture of sample making the research or analysis more accurate and sample. The double illuminator system has another benefit which you can obtain with a slide scanner and stereo microscope. The microscope’s framing is performed in such a way the dual illuminator offer light from underneath the sample and above the sample. It gives a perfect view of the sample in sufficient light and thus makes the study correct and accurate. 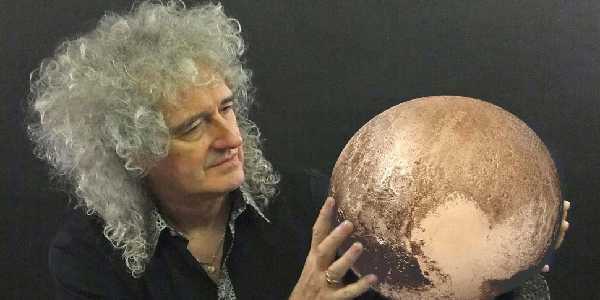 Brian May, known as the lead Guitarist in the band named Queen, has started a campaign to revive the lost interest in the art of Victorian stereo images. 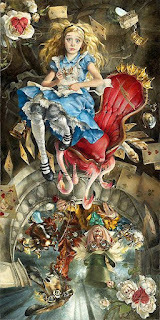 He has displayed some of his collections in Tate Britain showing photographs along with a paintings that inspired them. Not just celebrities like him, but it has become a hobby for many people to upload stereoscopic images. They either take the help of a web designing company to create a website or build one themselves to upload those collections. May has inspired a lot of people to pursue this hobby, check http://www.amateurphotographer.co.uk/technique/interviews/video-brian-may-on-all-things-photography-106930 to watch him talk about his latest passion. What is stereoscopic photography: Two images are taken which are taken from two slightly different angles and then displayed next to each other. These images, when viewed through a stereoscope, gives the illusion of a 3D image. This type of photography was popular among the public and was readily available and could be bought at a low cost or rented. They were commonplace and could be found practically everywhere unlike now, where it is difficult to see them easily. So Tate has decided to work with Brian May who has been collecting these stereoscopic pictures for over 40 years now. How did it all start for May: His interest in this form of photography started when he got free 3D cards in Weetabix cereal. He then bought a viewer that brought life to those cards, and that got him hooked on 3D photography. May then continued to collect more of these photographs when he toured the world for music concerts with Queen. He now has a collection of more than thousands of such stereoscopic images. 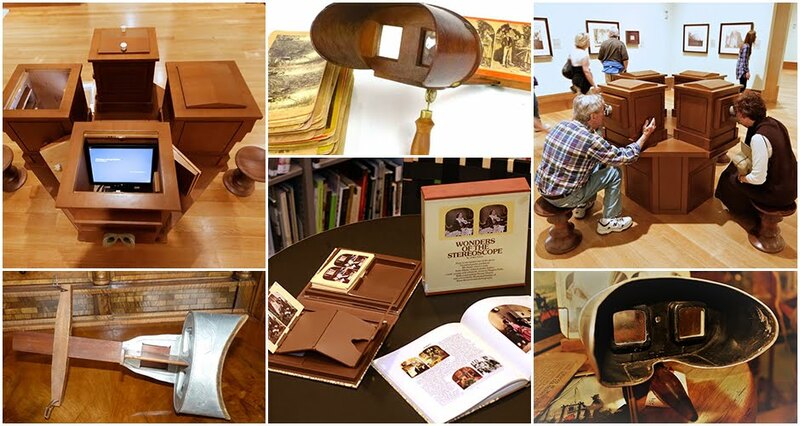 Major gallery exhibition: Though there was a craze for Victorian 3D stereoscopic photography, it was never a part of any art exhibition till now. Thanks to this lead guitarist and rockstar, this collection will be part of a gallery exhibition. He has given his collection of stereoscopic pictures to Tate Britain for display. These images have been gathered by May over a period of 40 years and will be highlighted as a photographic technique ‘Neglected by Art historians for 150 years’. May was shocked and surprised when Tate Britain agreed to show the pictures. The extensive gallery will show these images for the next six months in a free exhibition of his photographs along with the paintings that inspired those images. This form of photography was out of fashion for decades and has now seen a slow revival. Poor Man’s picture gallery, An exhibition: The focus is on photographs that are Victorian Art and Stereoscopic photography. The artworks of Henry Wallis’ and Sir John Everett Millais is set to be recreated. These were hugely popular in the 1850’s and 1860’s worldwide and not just in the UK as per curators at Tate, but this is the first time any gallery is focusing on this type of photography. The exhibition is host to 26 sets of stereoscopic photographs all hung on the wall with access to see them through a viewer.